The Lakhani’s and friends, made a special visit to our boys foster care homes as well as the girls orphanage, Tilinanu, this December 2015. 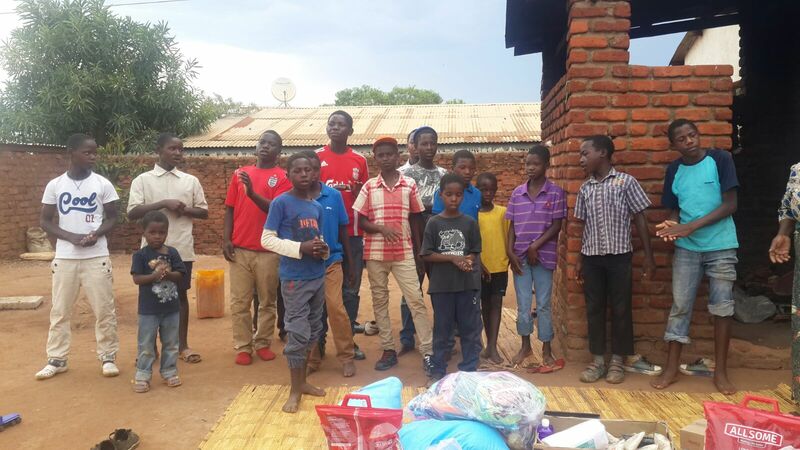 They made sure that all the children had a Christmas to remember, armed with gifts of clothes, toys and food. All the foster children and families loved this special treat! Liverpool Half Marathon – Less than a week to go!! !